This company supports disabled guests and also their carers or companions to have a holiday or period of respite together in the beautiful Norfolk countryside. **Do you have any old jewellery that you would be willing to donate to Park House? To help raise funds to enhance guest facilities we have a new addition to our in-house shop of a pre-loved jewellery selection. Should you wish to make a contribution please click here to find out more. LF&RPSS are a non-profitable organisation who provide fundraising & support for the Emergency Services & Lincolnshire Fire & Rescue. Singleton Training Services Ltd train McDonald’s Staff throughout the UK. 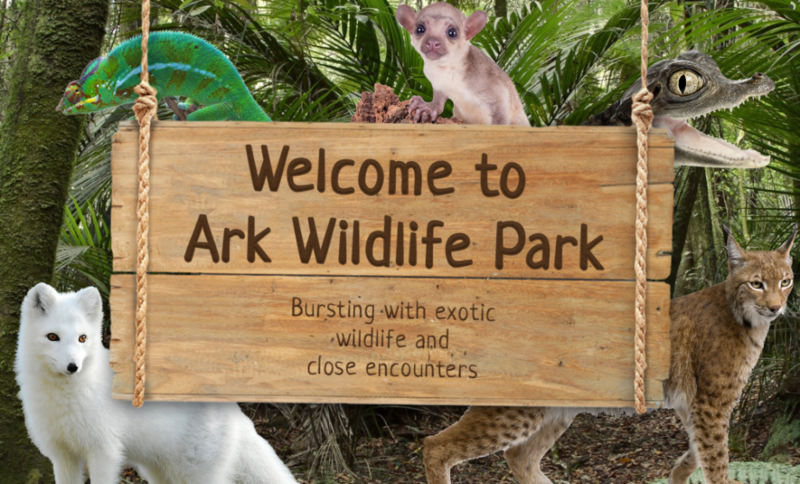 At the ARK you will find a wide variety of fascinating animals from exotic mammals, stunning reptiles to fearsome carnivores and farmyard friends. The majority of our diverse collection of beautiful resident animals are rescues who have come into us over the years when we were originally a private rescue sanctuary for exotic animals.”Great first aid course, informative, yet delivered in an engaging and easy to follow manner, thank you.” Jamie. 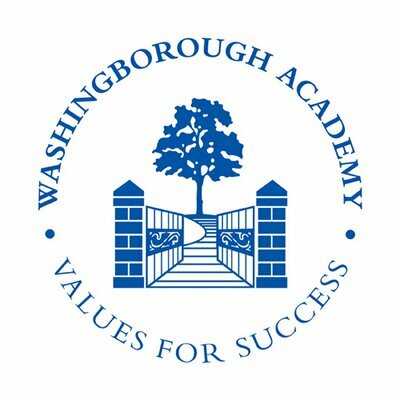 Washingborough Academy is a thriving Primary School providing education for 290 children from 3-11 years old. Singletons have trained both staff and students from Washingborough Academy. Copyright © 2019 Singleton Group. All Rights Reserved. E&OE.